ICON has been in the spotlights this week following news from South Korea that the Seoul Metropolitan Government has issued 'mobile letters of appointment' to its Blockchain Governance Team, using ICON's blockchain. 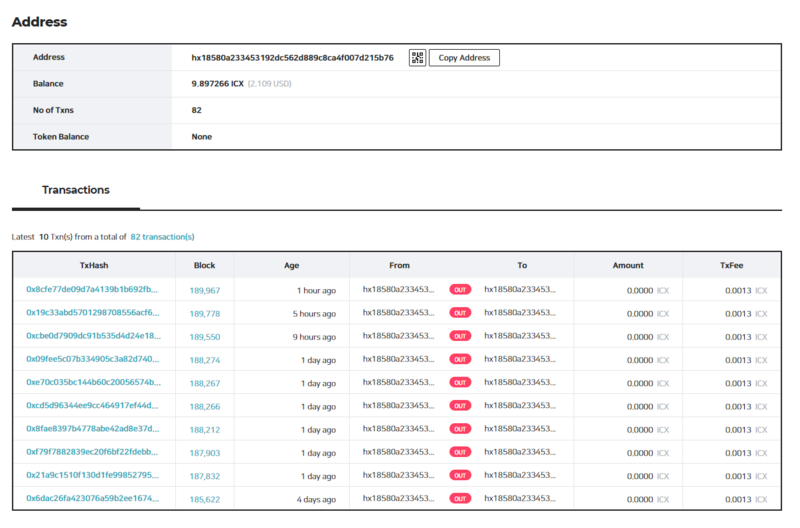 This example of blockchain adoption has made the ICX community very excited. According to a recent statement of the project, ICONLOOP has developed mobile letters of appointment for the Seoul Blockchain Governance Team that can be issued and viewed through a personal cell phone of a member of that team. A letter of appointment with a name, member identification number and membership terms can be issued by a member after accepting the terms and conditions. The ICON blockchain is used to store the letter of appointment issuance records, which makes it impossible to fake or falsify it. The ID information of the employee is registered on the public blockchain and accessible for everyone. The actual transactions from the Seoul government on the ICON mainnet can be found here. Why is this good news for ICON? It's a first and important step to more real use cases of the ICON blockchain by the South Korean government. The Seoul Blockchain Governance Team wants to provide blockchain administration services 'across several industries'. Council member of the ICON Foundation J.H. Kim said: "We expect the increase in public blockchain use-cases led by government, and this appointment letter issuance is a starting point to show a clear example of how blockchain can be used in government." In the upcoming period, the Seoul Blockchain Governance Team wants to bring milage points, citizenship card services, online authentication without documents, protection for part-time workers’ rights, and sub-contract payment to the blockchain. This further proves that South Korea and ICON are leading on the implementation of real use cases to the blockchain. How did the ICX price react to the news? On Thursday, the ICON price saw a short pump of 17%, but the gains didn't last long. Currently ICX is trading for $0,187, slighlty down in price in the last 24 hours. How did the ICON community react? 1/ Do you want to experience meaningful real-life blockchain use? You can. 4/ When a letter of appointment is signed, a record of that registers into the ICON blockchain. You can't change it. You can't remove it. This makes falsification and fake issuance impossible. Are you excited about the future of ICON?